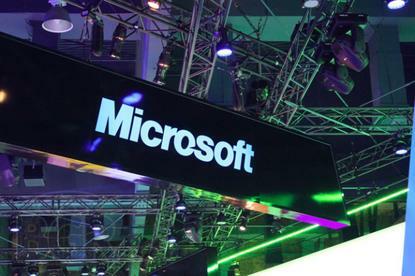 Microsoft New Zealand has announced the schedule for its upcoming six-city ModernBiz Roadshow, a free series of events for small and medium-sized business (SMB) owners. Providing guidance on maximising mobile and cloud technology to enable business growth, the events being in Christchurch on October 21, then travelling to Dunedin, Wellington, Tauranga, Hamilton and Auckland. The ModernBiz Roadshow will feature a variety of speakers from Microsoft, its partner companies, and leading business analysts on a wide range of topics to help SMBs utilise the cloud, mobility, social enterprise and big data for business success. “Technology can be a major differentiator for your business, but the challenge is how to get there,” says Brent Kendrick, SMB & Partner Director, Microsoft NZ. “It can be daunting to look at your IT – from servers to the cloud, PCs to mobile devices – and know where you should start. Keynote speaker for the events will be Adam Dodds, Research Manager for IT Services at IDC New Zealand. Dodds is well versed in the business challenges of the SMB segment in New Zealand and will discuss changing business models for SMBs and how to leverage cloud, mobile, social and big data technologies for growth. Spark Digital will also be sharing their insights on key trends in the marketplace and how they will impact on business today.